We took the kids to a proper gig at The Brunswick to see Al Start and the Beastie Band in January. 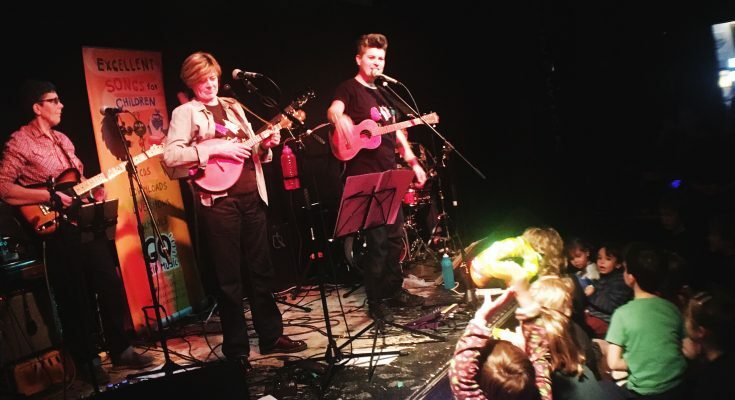 A gig with a proper band and stage but also silly, quirky songs for kids aged 4-8, flashing tambourines and audience participation. The world of Al Start and the Beastie band brings the kids their first taste of rock and roll. Many of the schools around Brighton may already know Al Start. She’s the founder of Go Kid Music, a service which provides resources for schools and parents, as well as her brand of songs, parties and events plus a ‘must-watch’ YouTube channel. We’ve been to many a singing assembly from reception to year 2, to watch the kids sing and sign along to her original songs. Tunes such as Creepy Castle and The Cake Song are proper earworms! We went along to Al Start’s Winter Warmer with the Beastie Band, at The Brunswick a few weeks ago. It was a grey Saturday in January, so just the thing to cheer us up. On sale at the gig were flashing tambourines, an instant big hit with my two. Nine-year-old Loulou is probably a bit old for some of the songs (she loves them BTW just got the grumps when she saw the smaller kids at the gig). But she has been singing them since she started school and I saw her feet tapping, she couldn’t resist. Six-year-old Boo on the hand was in her element. Especially when the band played September 1666, “Mummy, we’re learning about The Great Fire of London!” she declares excitedly. Al knows this, of course, all her songs bring an element of learning, whether it’s about dates in history, food and helping kids to understand feelings and grownups! Sadly due to funding cuts, many schools have had to cut services like hers. But she doesn’t let that stop her innovating, partly thanks to an 18-month stint in the eSpark business accelerator, she turned that into an affordable subscription music service, Go Kid Club, which schools can benefit from (and parents). What I love about Al and the Beastie Band, is it’s a proper gig. Amplifiers, lighting, plug in guitars, full drum kit and a cool (super tall) bassist. 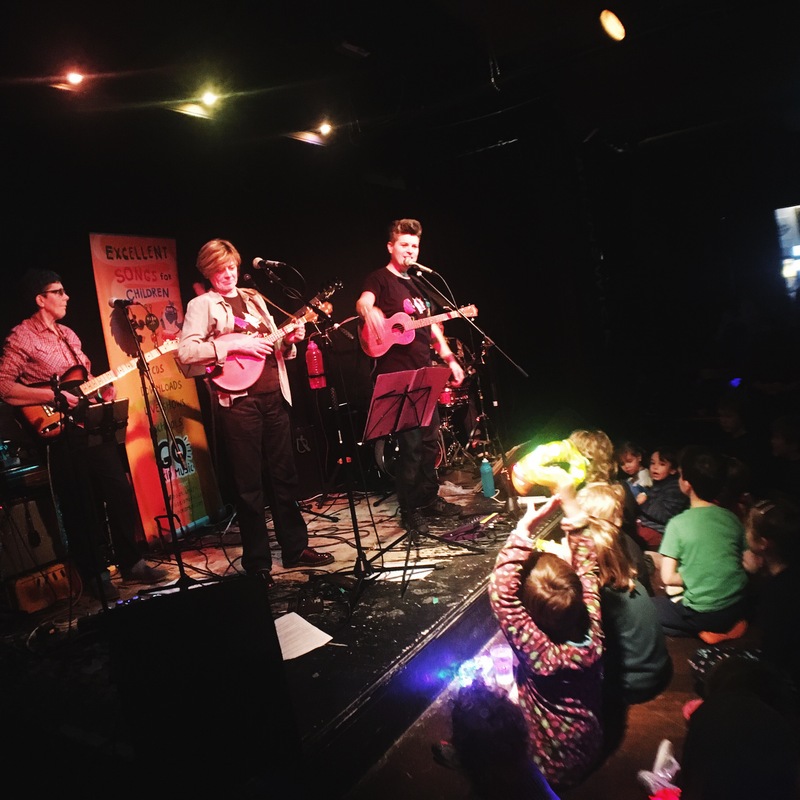 Each member of the band does a short introduction, spaced throughout the gig, so the kids get to learn about the instruments which included a mandolin and banjo, as well as the standard acoustic guitar. And Al’s songs cover a range of styles, from calypso to reggae, fifties style rock and roll and folk. For a music-lover like me, it’s a real treat to take them to a live event exposing them to more than Taylor Swift and JoJo Siwa. Why not book Al’s 2nd birthday celebration gig in half-term? Check the website for more info and tickets. 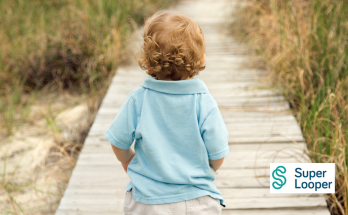 Can we reduce waste in baby clothing? YES WE CAN!! 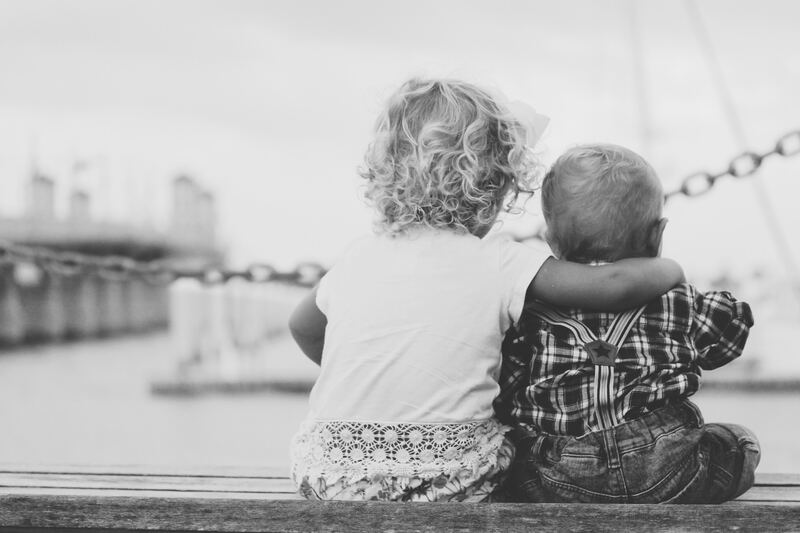 Hugs – Are You Getting Your 8-a-day? 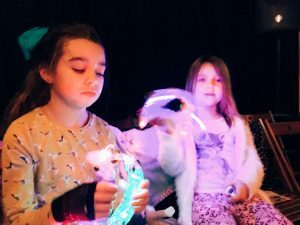 Brighton’s New Two-Week Half-Term – How Did It Go? Founder and co-editor of BrightonMums.com, Claire has been blogging since 2009. She has posted on a variety of sites including The Argus, The Huffington Post and The Guardian's Comment Is Free. 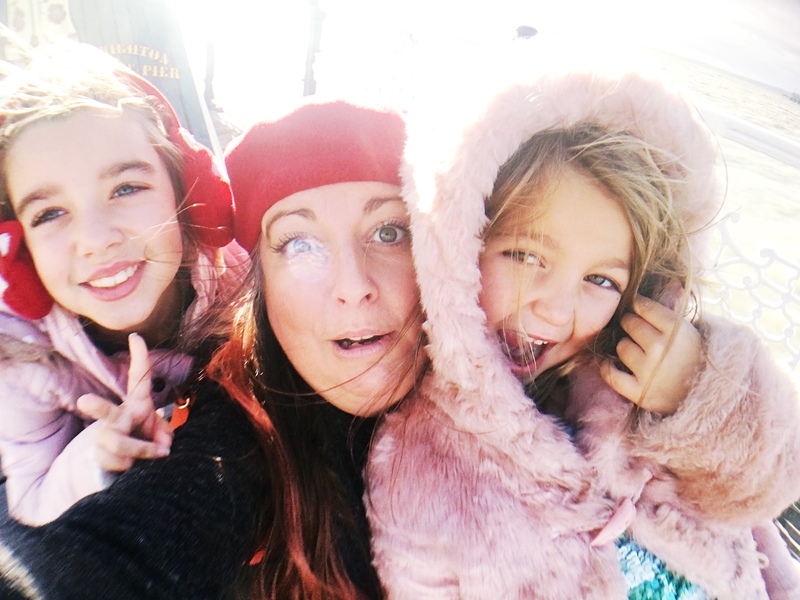 Known as The Contented Mummy on social media, she is dedicated to honest, unsponsored blogging so that parents can benefit from shared experience. Can also be found at www.fitfaband40.co.uk - sharing her journey to health & wellness.